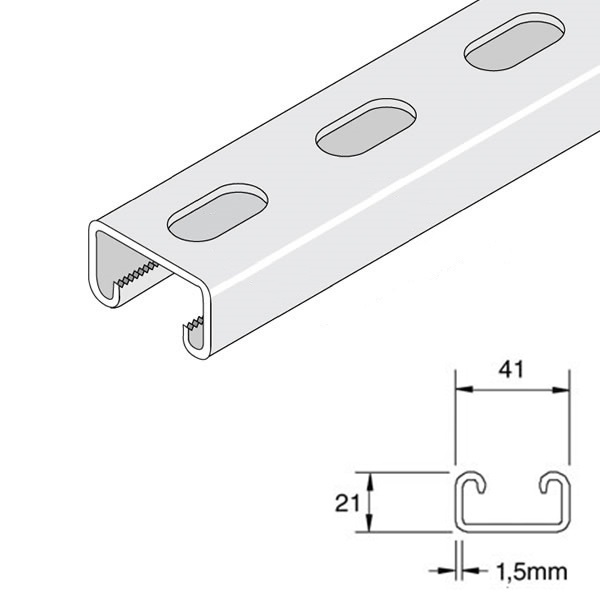 Metro Fixings carry Unistrut branded light gauge 1.5mm shallow slotted channel in a pre-galvanised finish. 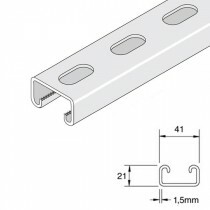 We can also provide Unistrut branded channel in hot dip galvanised and stainless steel in 3 meter or 6 meter lengths. 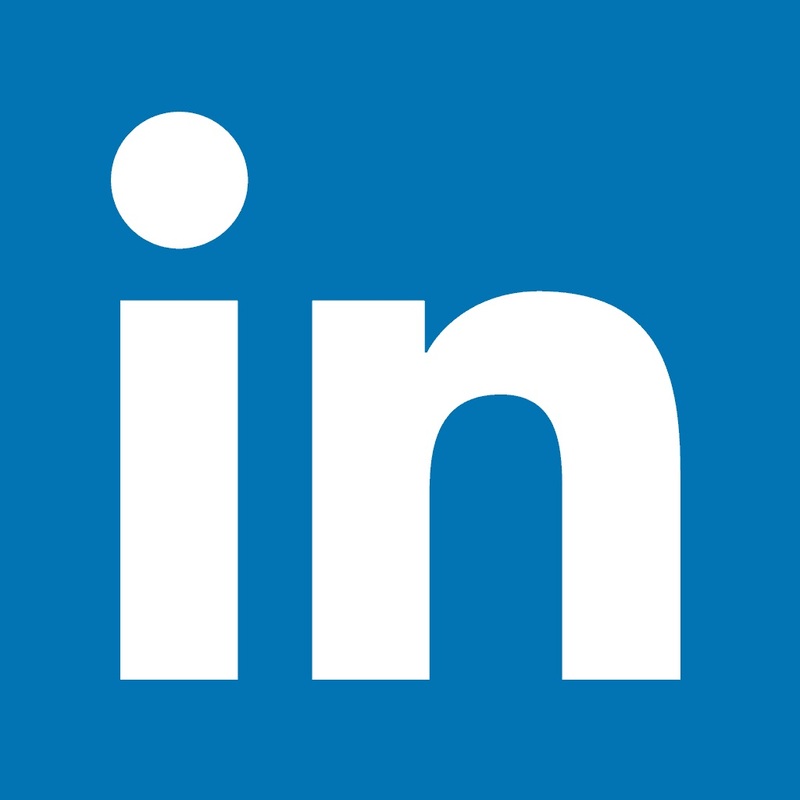 Price is available upon application with the Sales Team, give us a call today on 01707 375172.